Filing cases in Chicago doesn't have to be hard. Lower your stress level with One Legal's easy workflow, expert local support, and Concierge filing services. One Legal connects to the eFileIL system in seconds. Find out why more than 30,000 legal professionals choose One Legal as their EFSP. Quickly connect to your active cases and view pertinent case information via the case portfolio. Short on time? Email us your documents to assemble, review and file on your behalf. Court fees paid upfront on your behalf, so you only receive one easy-to-reconcile invoice per filing. Every upload and court-returned document stored permanently and accessible 24/7. 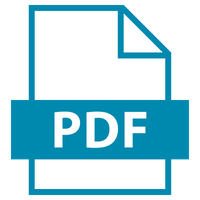 Every upload automatically converted to court-mandated text searchable PDF. Speak to an expert in minutes via phone, email, or live chat. Access CLE-accredited training any time. Easily check on the status of your filing and retrieve court-returned documents.  Filter by date, client billing code, case title, and more. 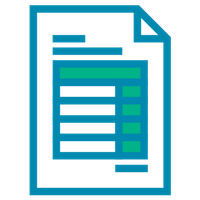 Find invoices for specific cases and clients in the billing center. Create custom statements and export to Excel in moments. "The support to file online in Cook County, Illinois was excellent. With the help of Casey Grimes and Natasha Adams all my errors were corrected and then filed with the court." 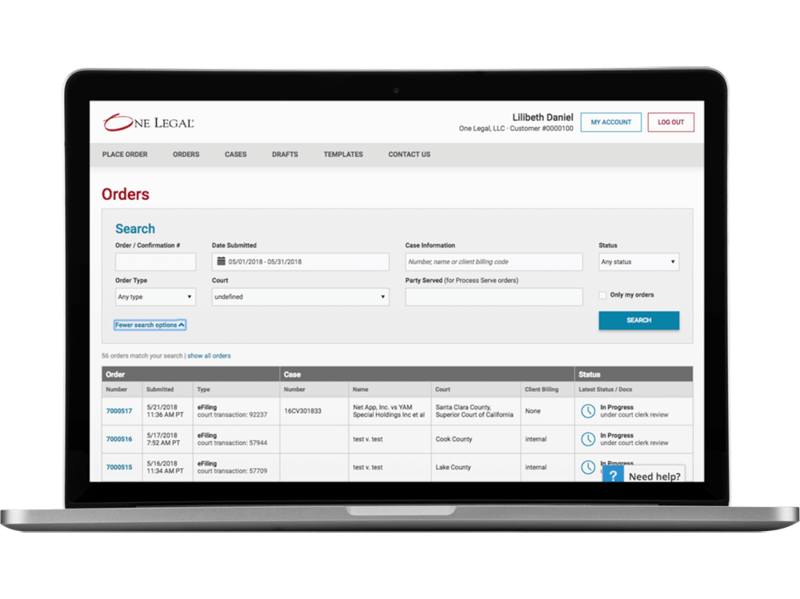 "One Legal is supported by an experienced customer support and training team to answer questions and help customers understand their court’s e-filing workflow." No time for eFiling prep? Email your documents and we'll format and file them on your behalf. 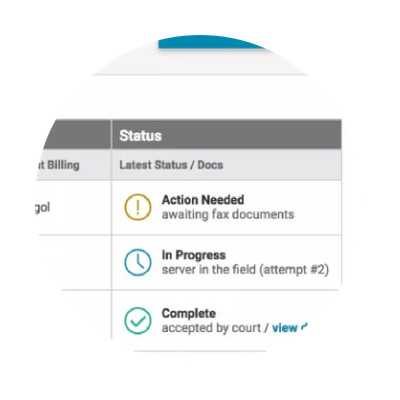 eFile and eServe documents yourself with our easy-to-use court filing workflow. Need to arrange personal service of process? Through our network of vetted professionals, we can serve anywhere in the United States. Clear pricing. No hidden fees. No contract. No risk. You only pay when you place an order.